Summer in San Diego means sunshine, beaches and barbecues. During your visit this summer, why not check out some of the awesome new offerings at San Diego attractions, including roller coasters, battling pirate ships, chinese acrobats and more! 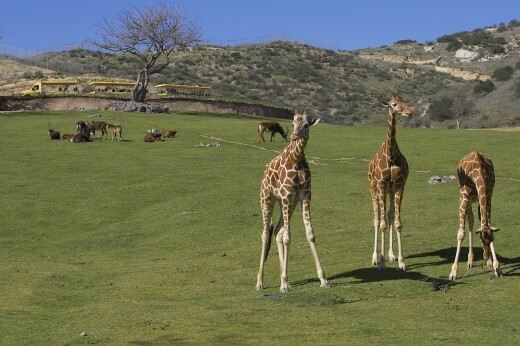 Enjoy a Summer Safari at the Park from June 30-August 19 for unique viewing opportunities of exotic wildlife like a cheetah sprinting just seven feet from where visitors stand. This festive summer celebration also includes interactive drumming, puppet performances and acrobats who entertain guests throughout the day. 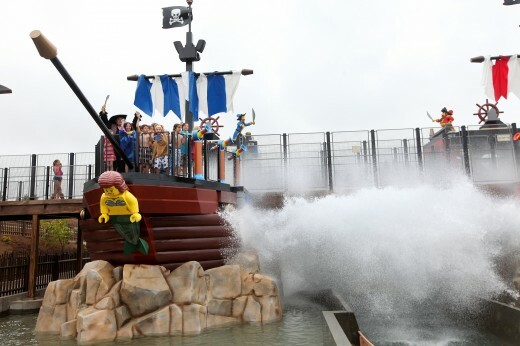 LEGOLAND’s new adventure ride, Pirate Reef, takes to the high seas where riders board rival pirate ships and battle one another with splashing water cannons. The park also expanded its popular STAR WARS Miniland, which now features seven live-action LEGO displays of memorable scenes from the classic Star Wars movies, along with three life-sized LEGO models of its famous characters. During June 23 – September 3, roam through the park until 9:00 pm for Nighttime Zoo: China Celebration and experience special summer offerings. 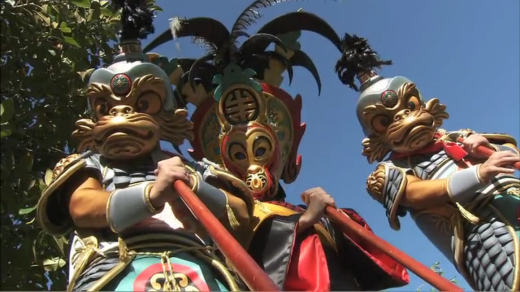 In honor of the Year of the Dragon, witness a 20-foot-long serpent puppet, trampoline acts and performances by breathtaking Chinese acrobats, robotic actors and stilt walkers. From June 16-August 19, visit SeaWorld San Diego for Summer Nights at SeaWorld. The summer showcase features extended park hours, nightly firework shows, live music and special nighttime animal performances. 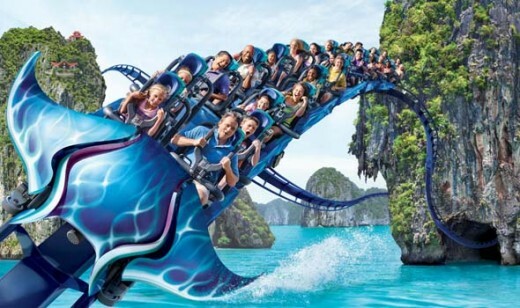 This summer experience Manta, a new mega-attraction that combines the thrill and excitement of a roller coaster with an incredible marine-life exhibit, featuring a 100,000-gallon aquarium. What are you most looking forward to while in San Diego this Summer? This entry was posted in Attractions and tagged legoland, linkedin, nighttime, rides, roller coasters, safari park, san diego zoo, seaworld, summer, things to do, wild animal park by Brent Bernasconi. Bookmark the permalink.